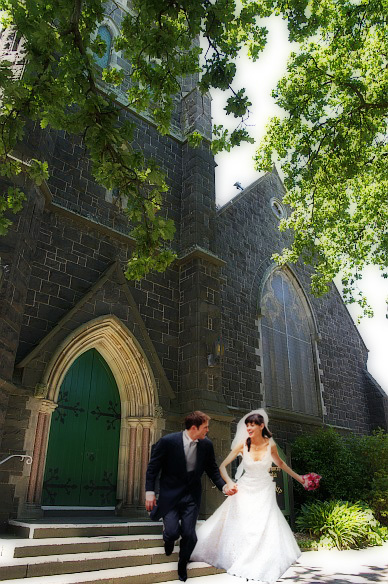 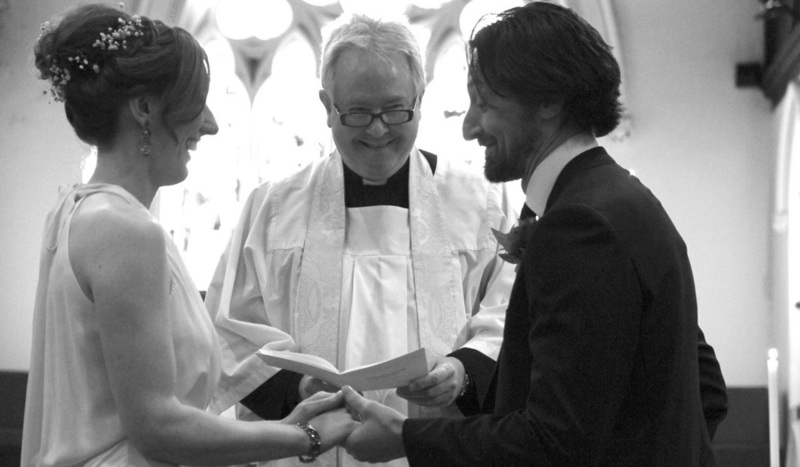 If you are interested in celebrating a Traditional Christian wedding in our 1863 bluestone church building, please read and enquire HERE. 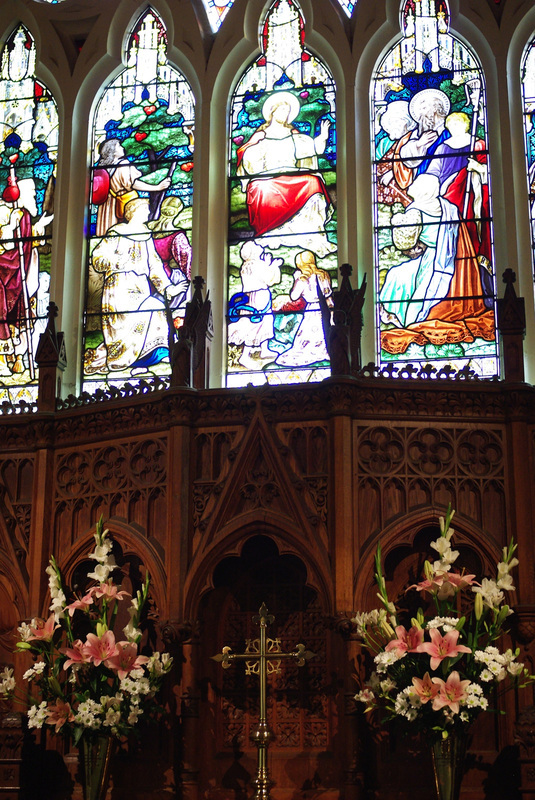 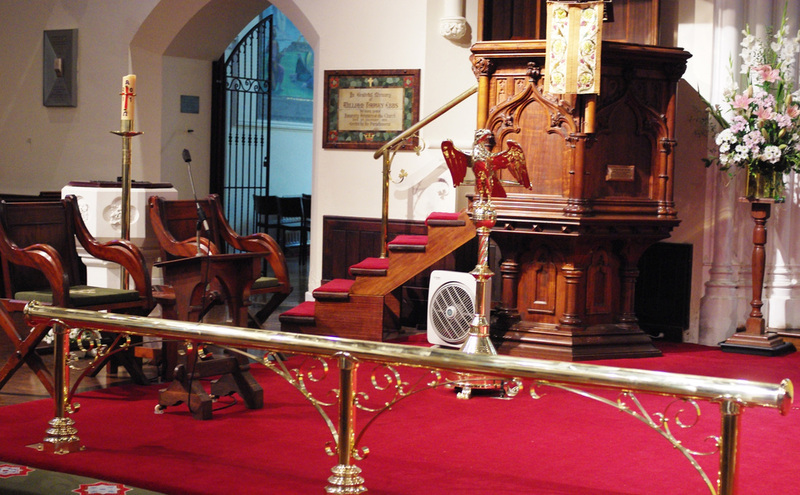 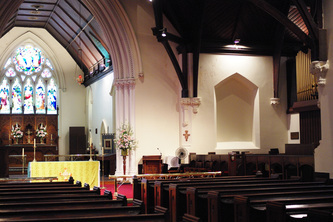 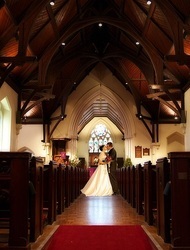 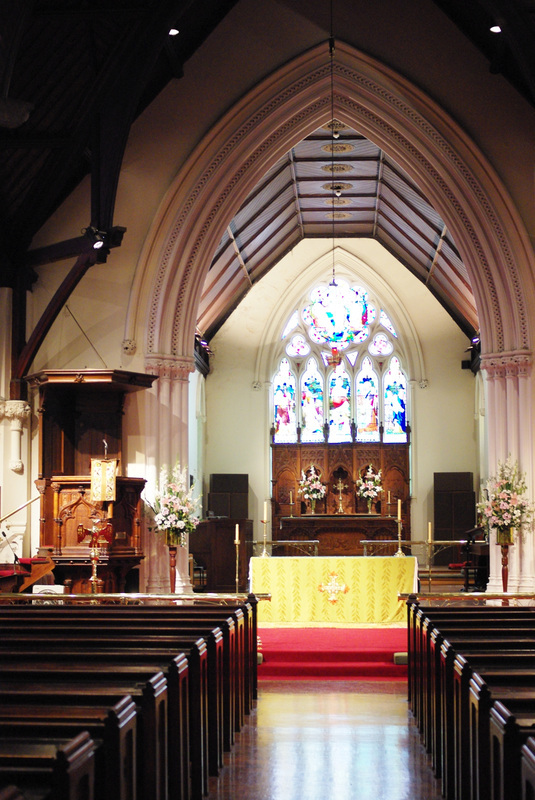 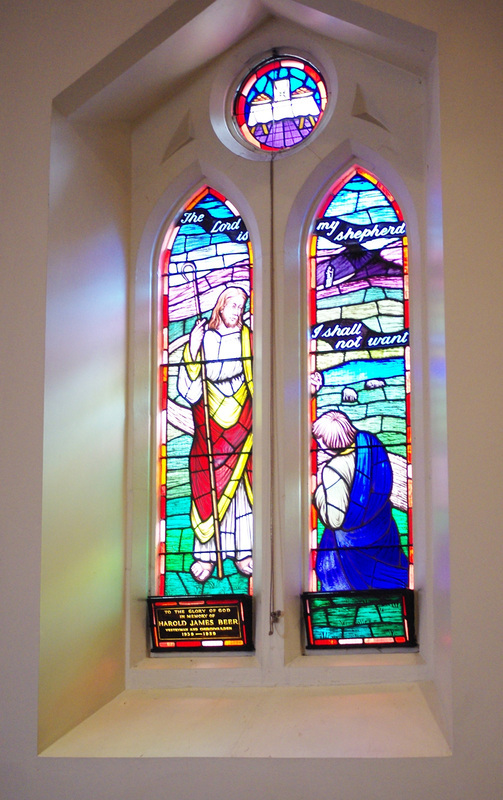 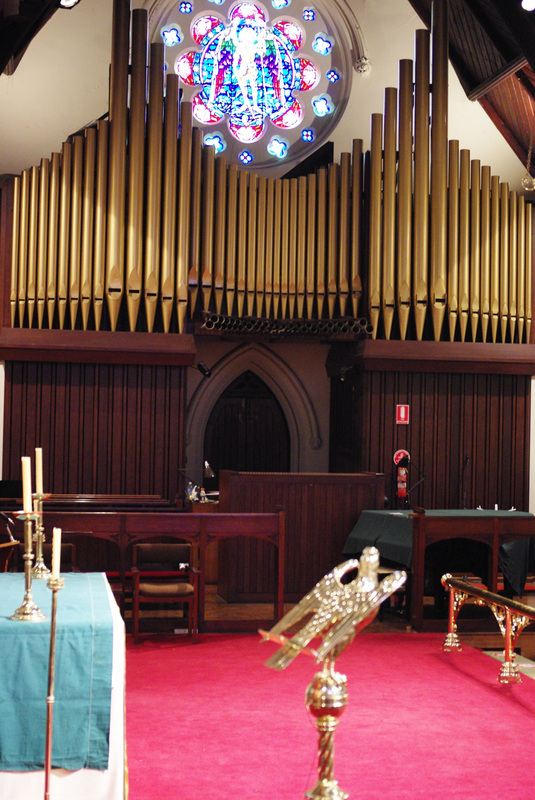 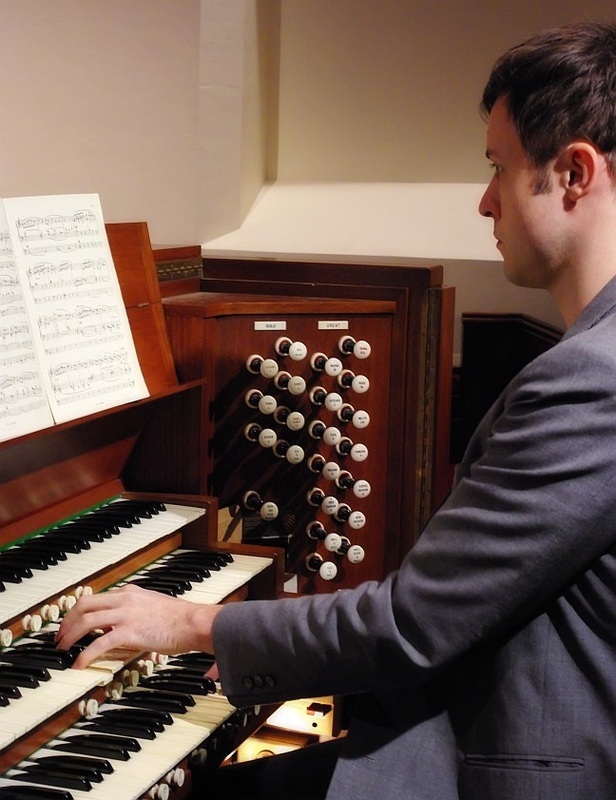 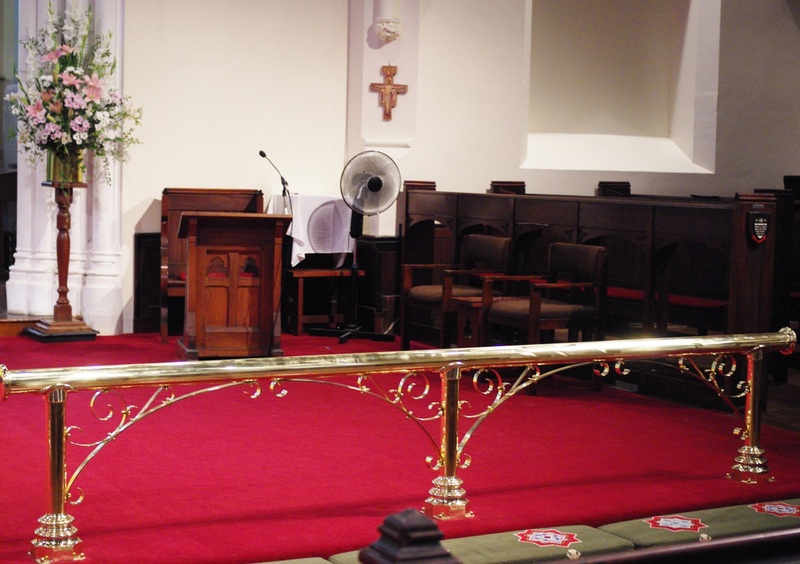 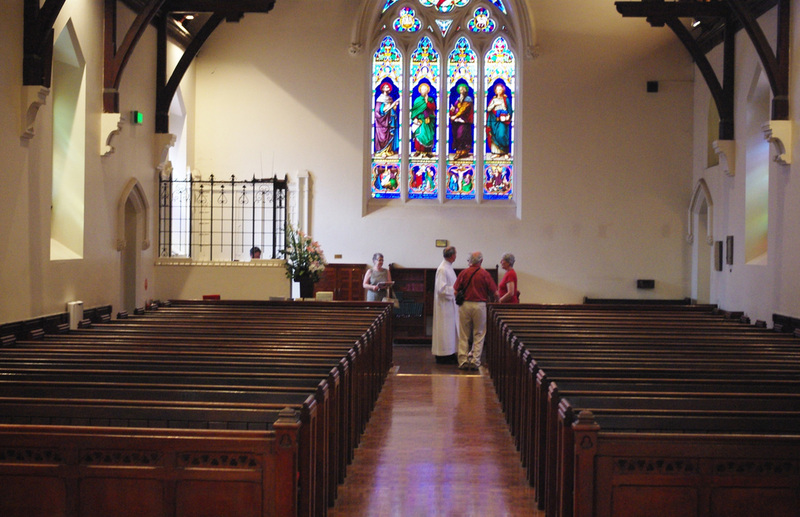 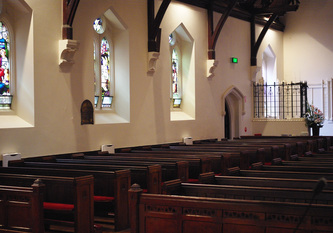 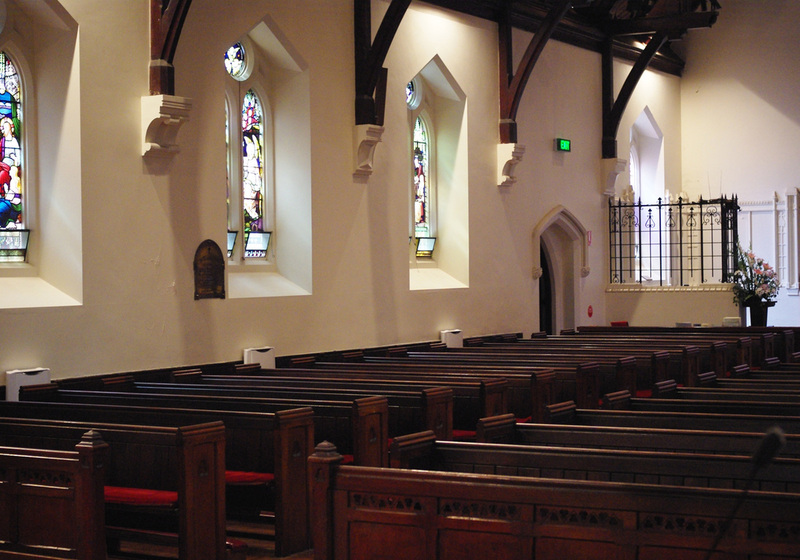 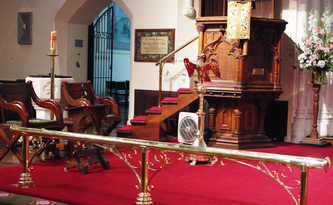 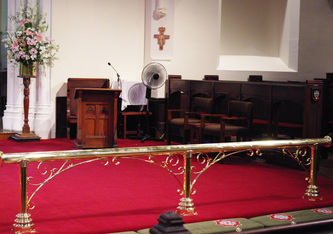 Please note that Holy Trinity is not a hire venue and that all arrangements for a wedding in our church, including music, will need to be approved. 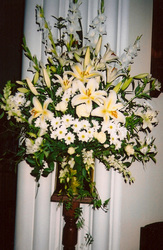 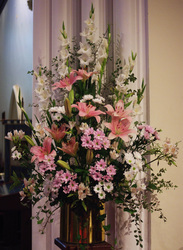 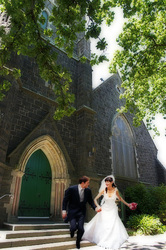 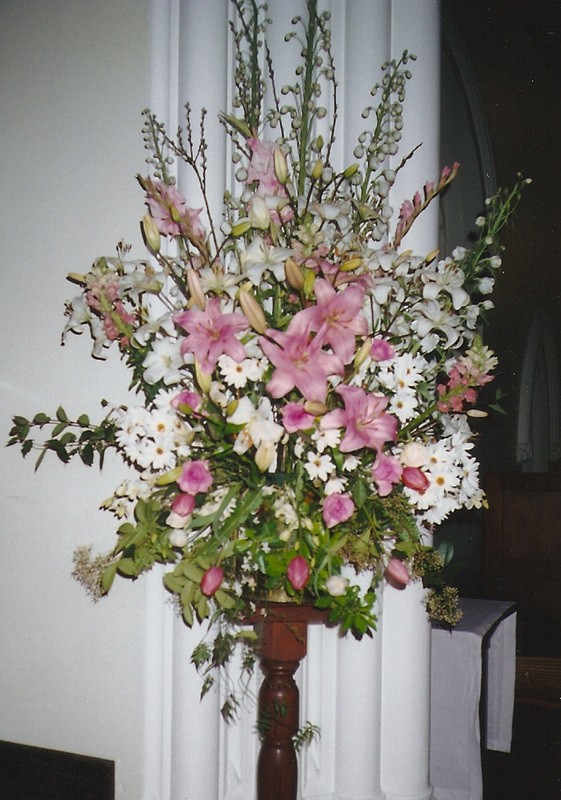 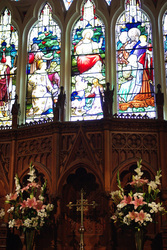 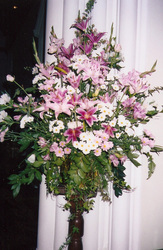 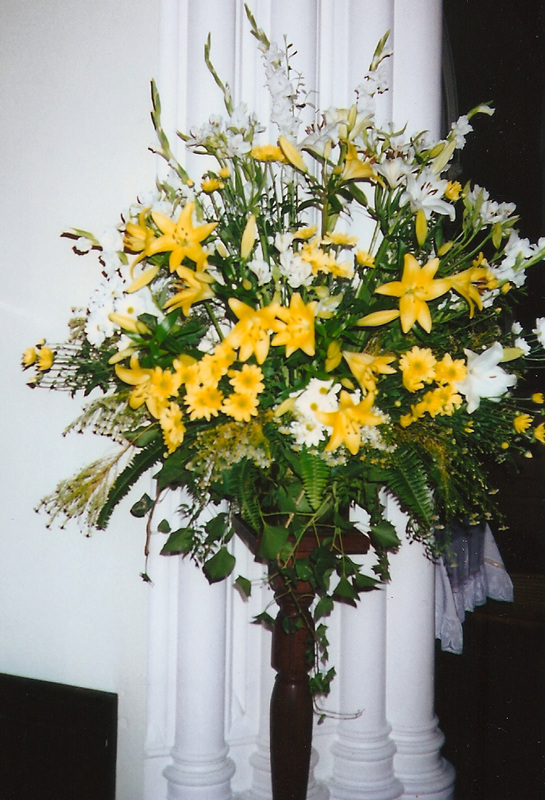 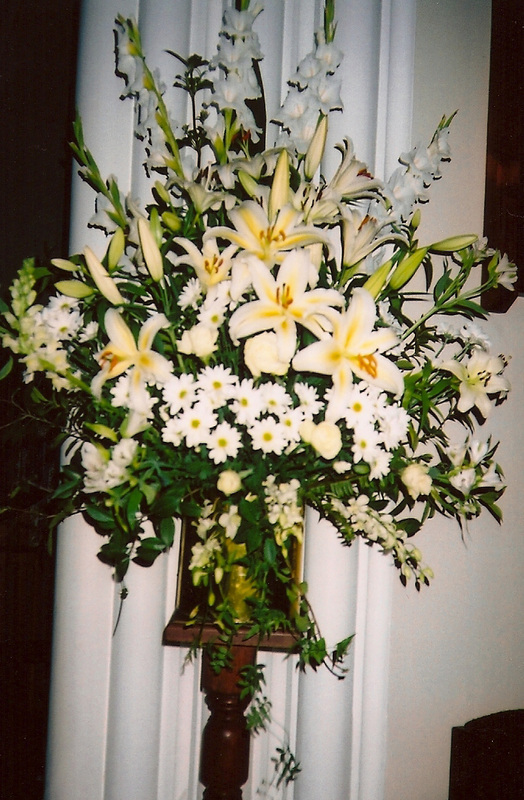 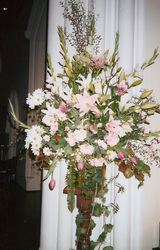 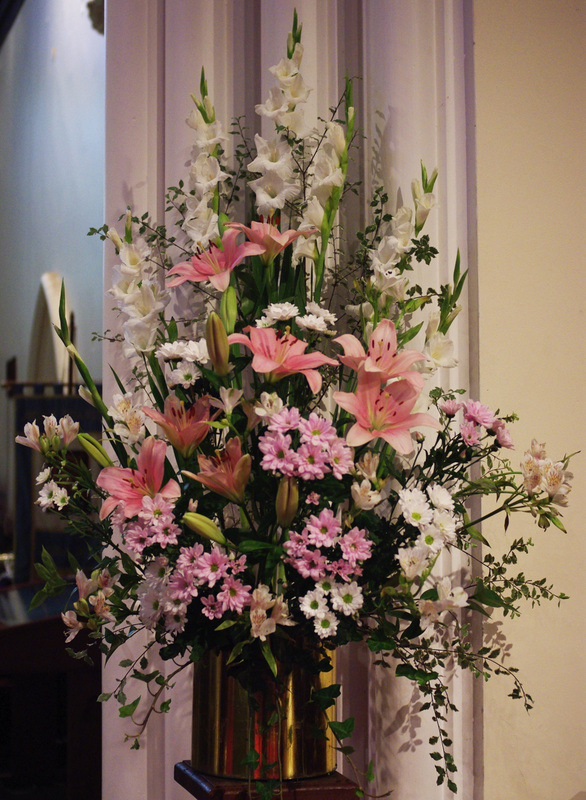 Below you will see selected images of the church and a range of flower arrangements which have been used for previous wedding services.